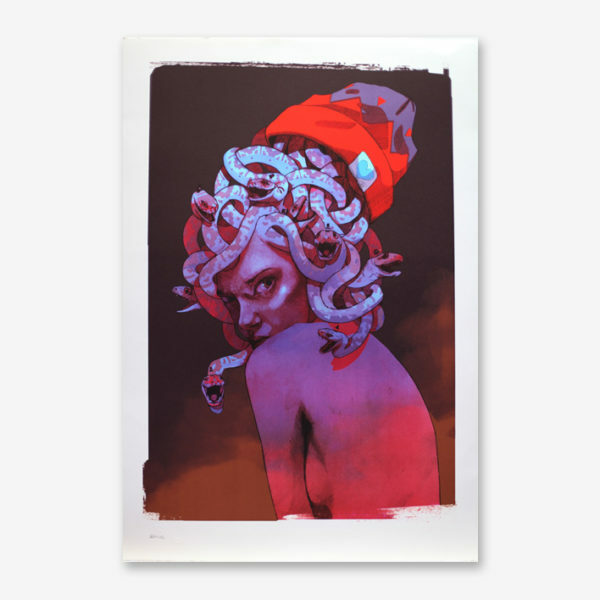 Signed and numbered by the artist, stamped by our printing house. 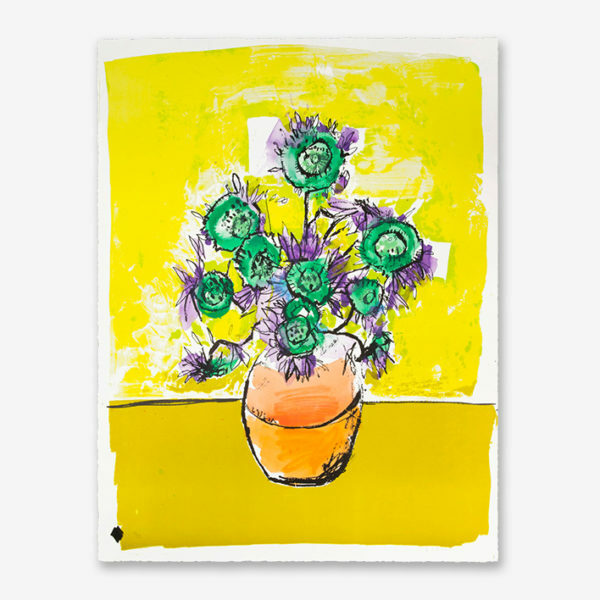 Anthony Lister has been inspired by both artists Van Gogh and Andy Warhol to create this edition of 4 different lithographs which have been hand-painted by the artist himself. 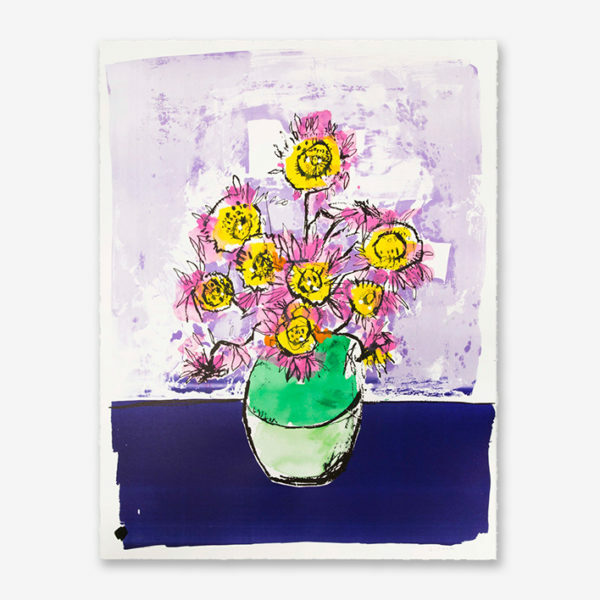 Each lithograph is, therefore, a unique piece of art. This serie of pop sun flowers is an homage to celebrate the genius of Van Gogh and Andy Warhol. 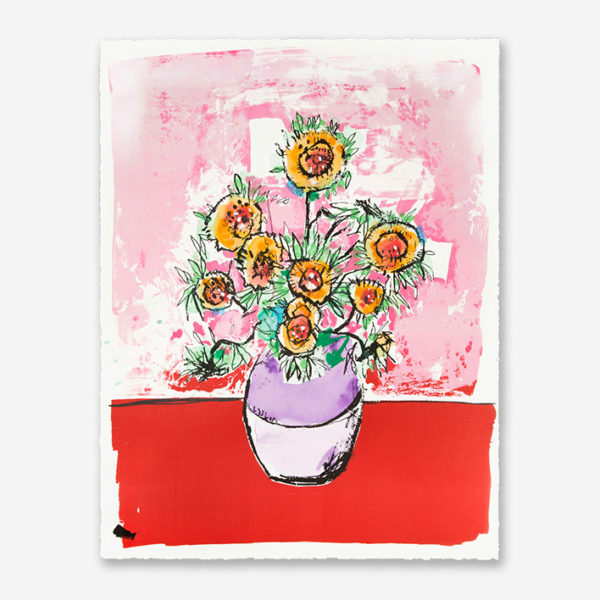 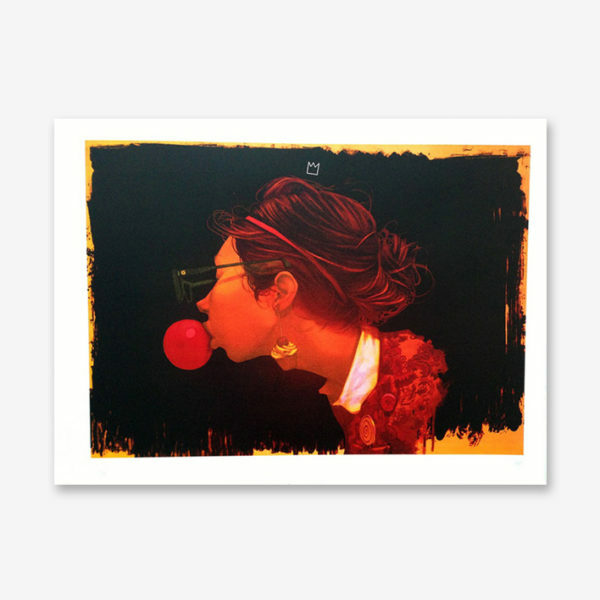 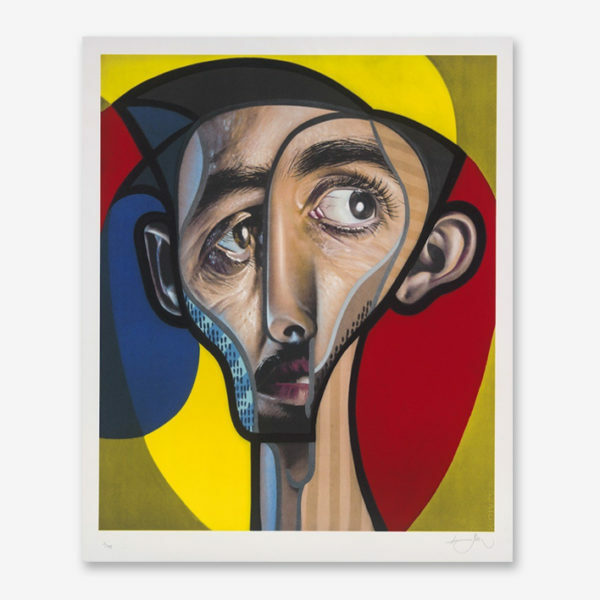 His series of multi-colored lithographs are like a meeting between the Australian street art and the classical paintings by Van Gogh and Andy Warhol.